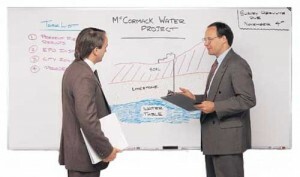 Churches save on the high-quality M2-23-0 whiteboard from Ghent. Ghent Markerboards are perfect for Churches on tight budgets and are sturdy enough to carry a 10-year guarantee. This Church markerboard from Ghent includes all mounting hardware. OUR BASE PRICE IS $19.80.